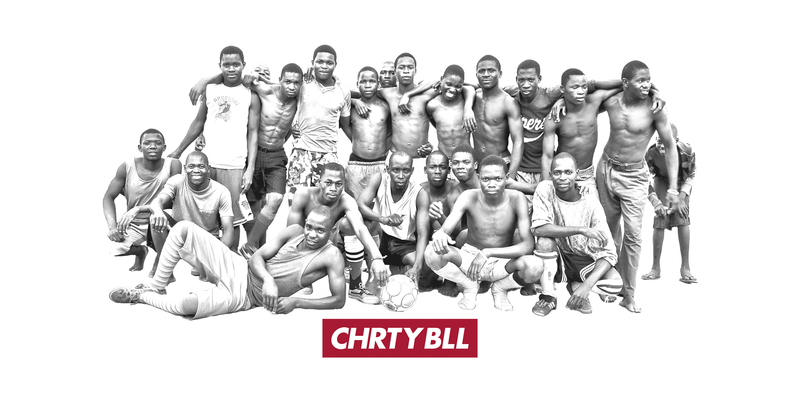 Charity Ball is a global soccer charity fueled by kids, fans, and athletes who believe that giving back and playing for something bigger can make the world more beautiful. For every $25 you donate a new soccer ball is hand delivered to a child. 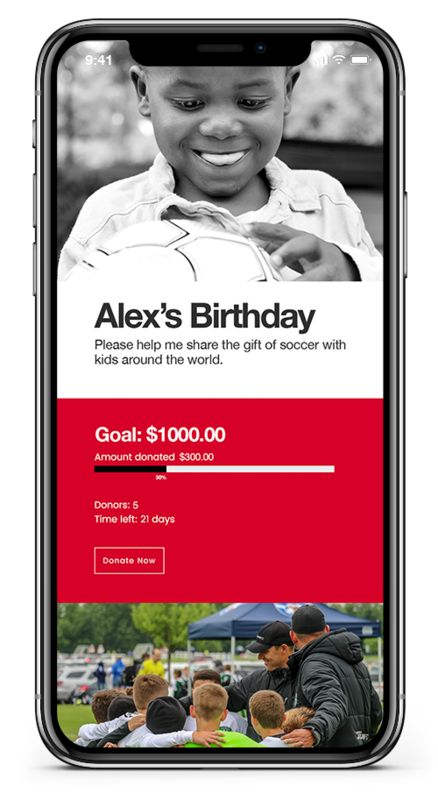 Kick start your own Charity Ball campaign and begin changing the game for kids around the world.